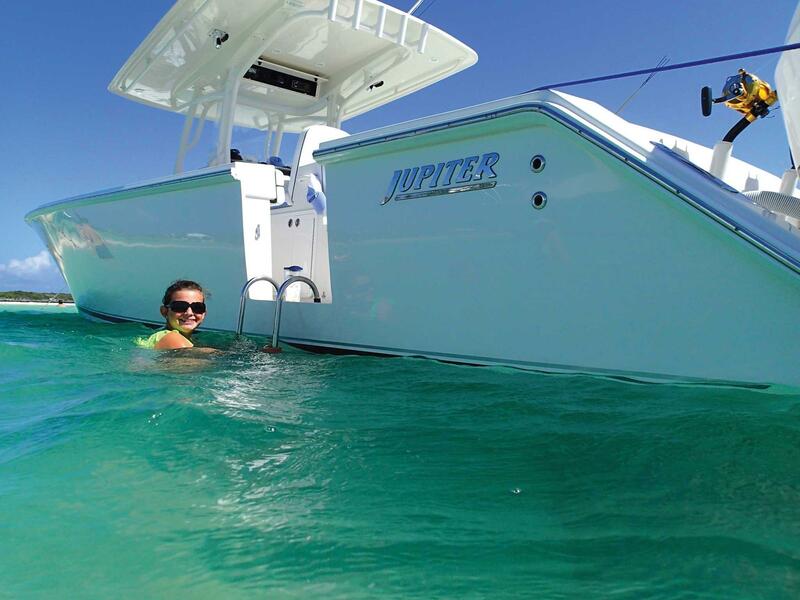 Take Advantage of Demo Pricing on this like new, lightly used Jupiter 38! 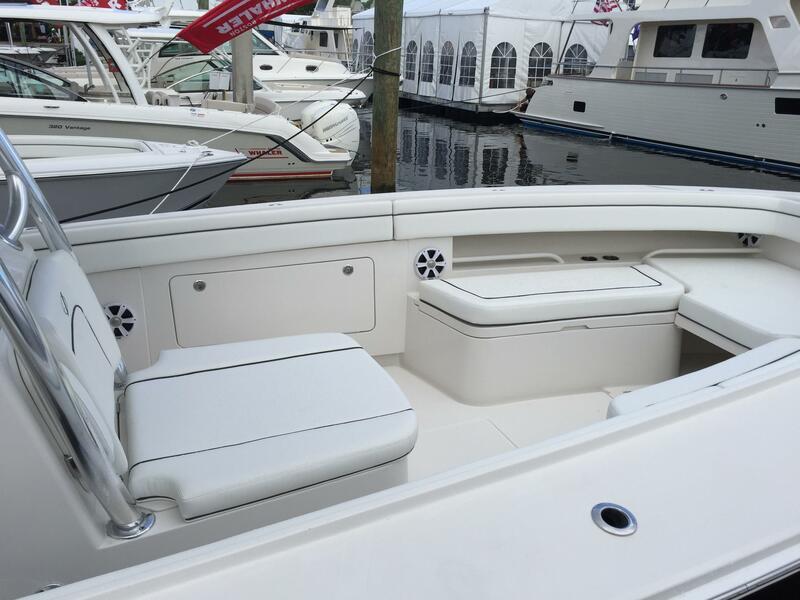 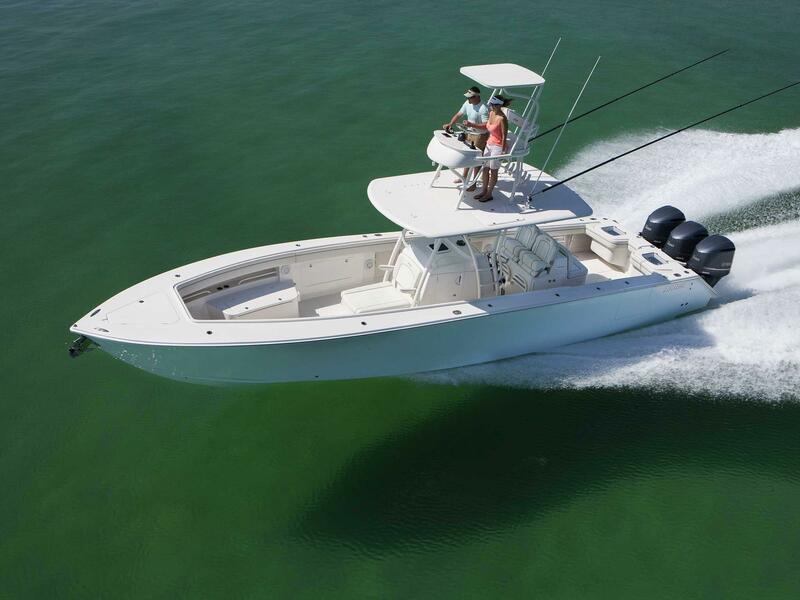 She is extremely well outfitted for cruising and fishing and includes new warranties on the boat and Yamaha engines that start when you take ownership! 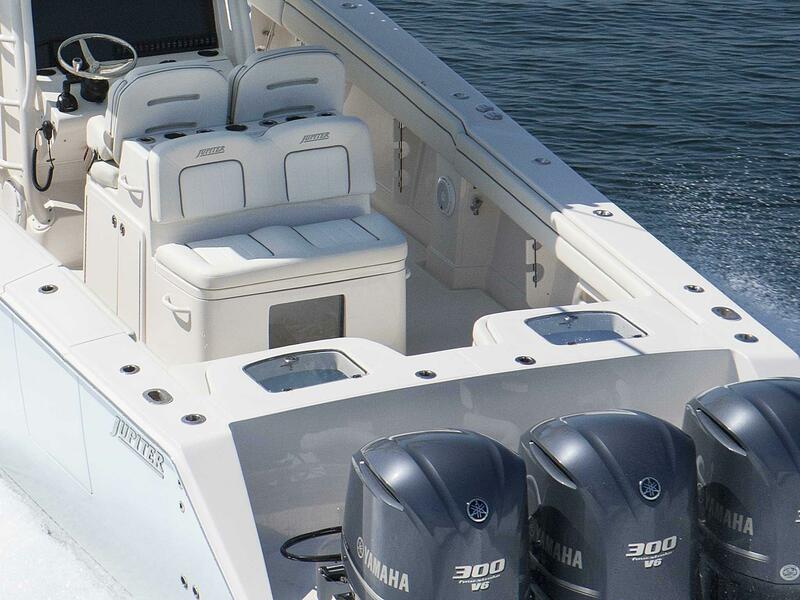 Plus, an additional 6 year extended Yamaha warranty on Yamaha engines if purchased by March 31, 2019. 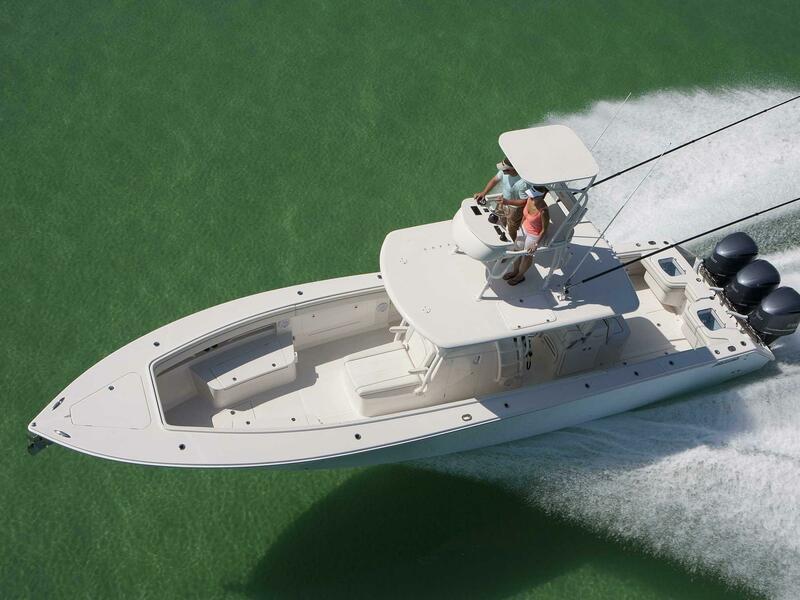 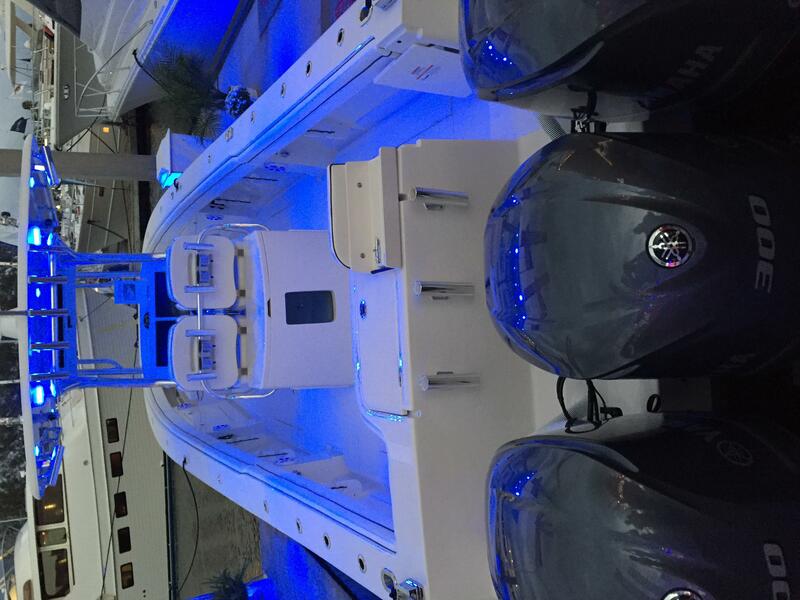 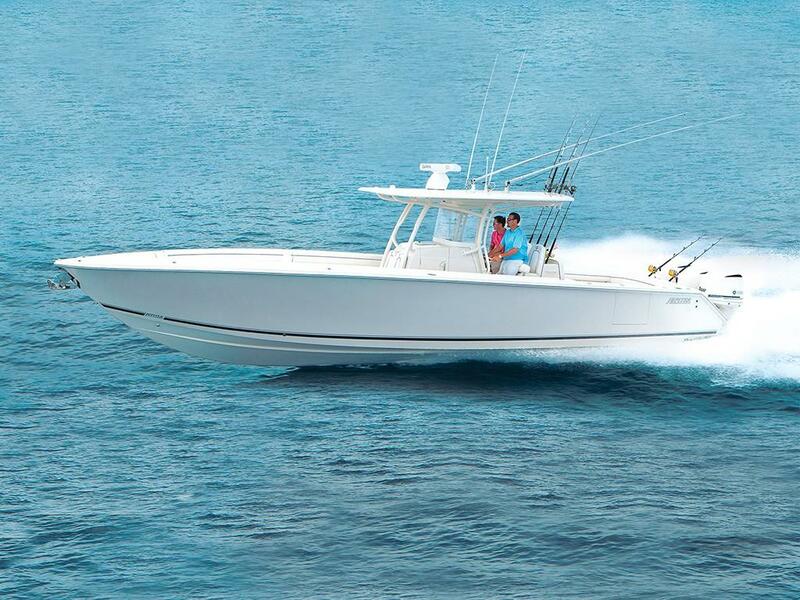 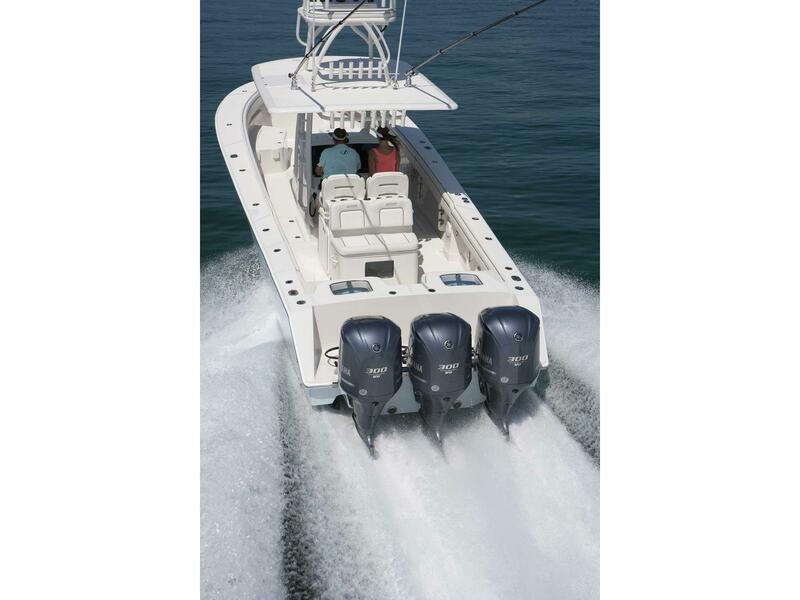 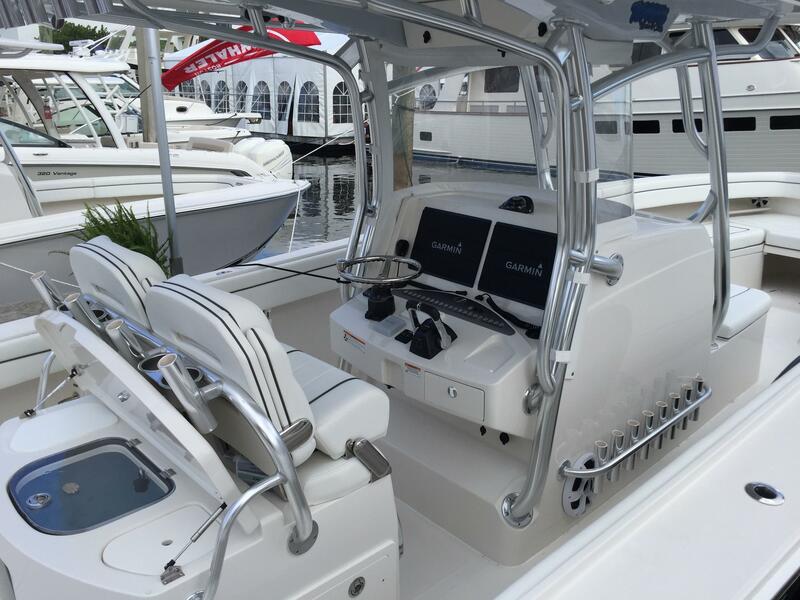 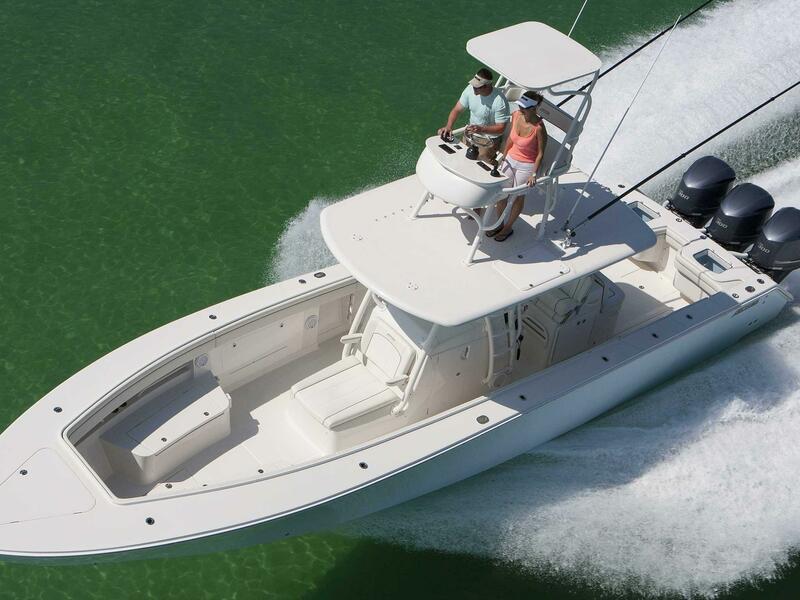 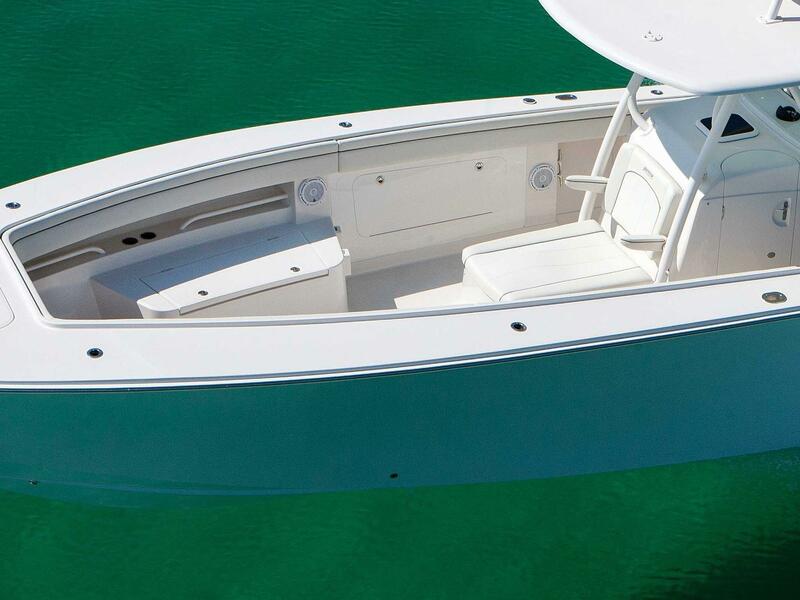 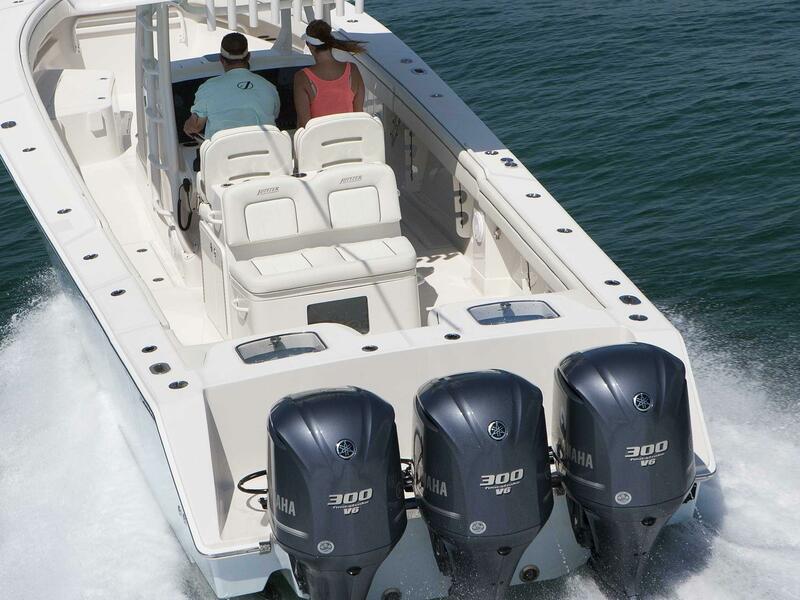 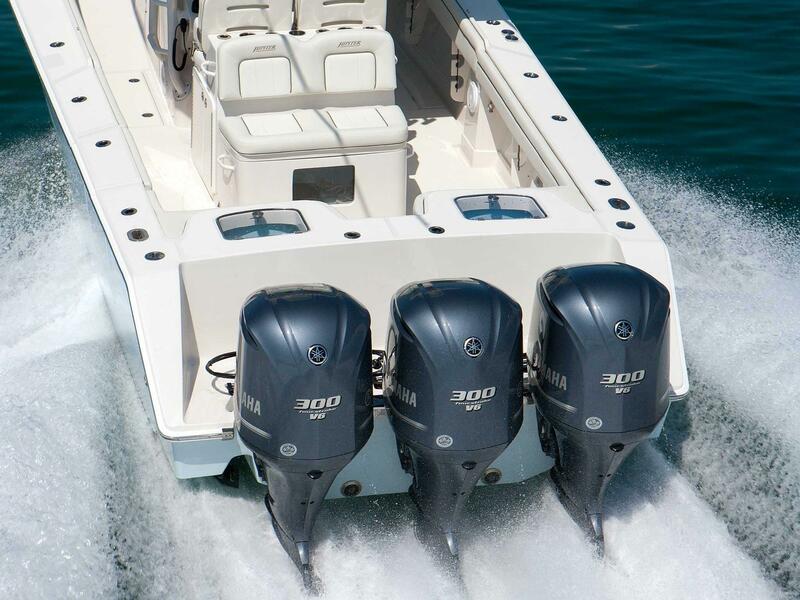 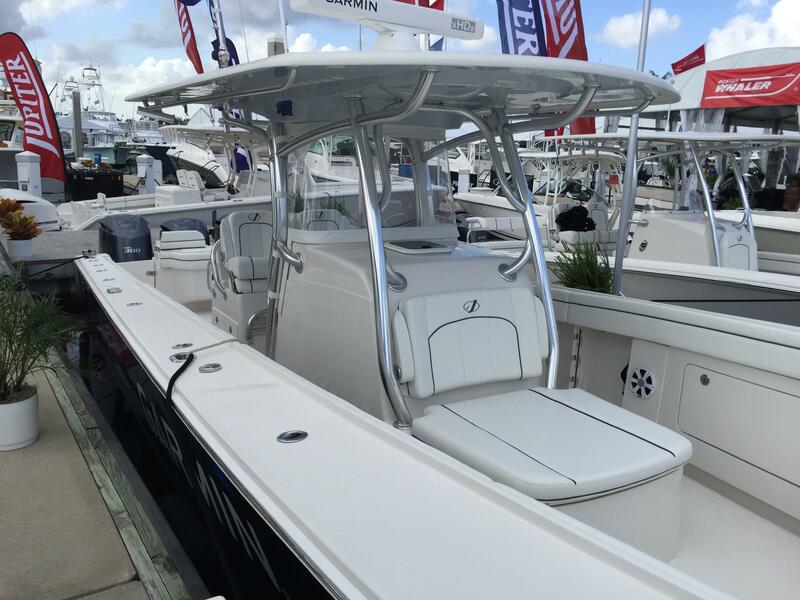 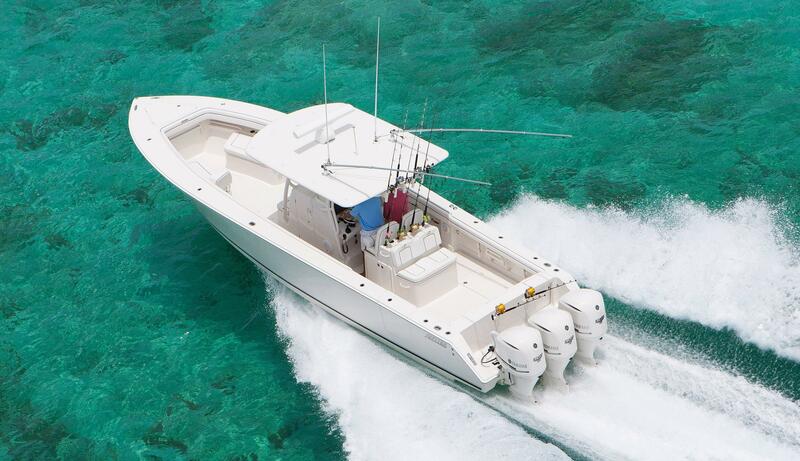 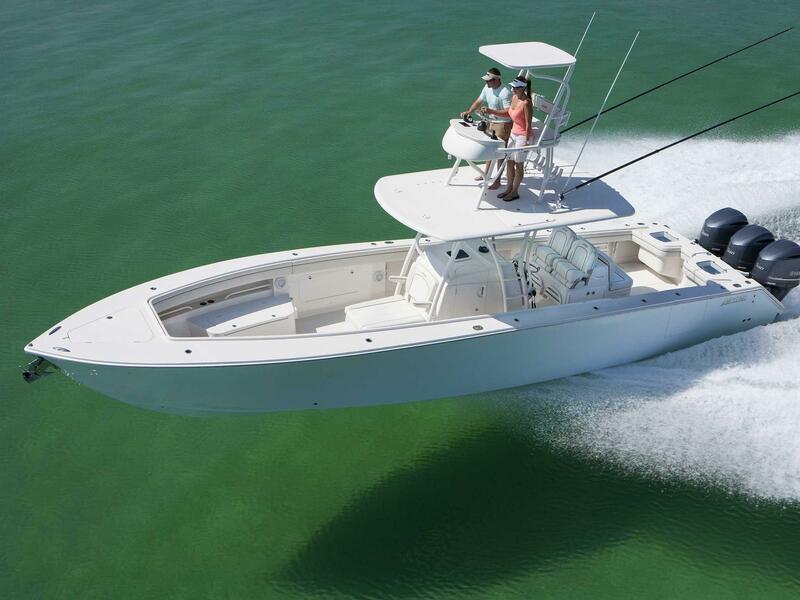 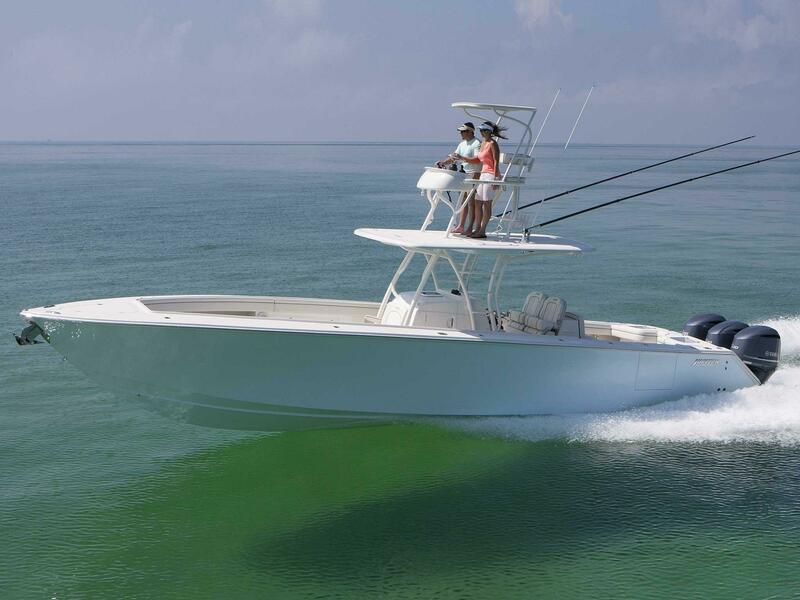 For serious big game pursuits and the performance to leave others in your wake, Jupiter proudly offers the 38 HFS, their largest center console. 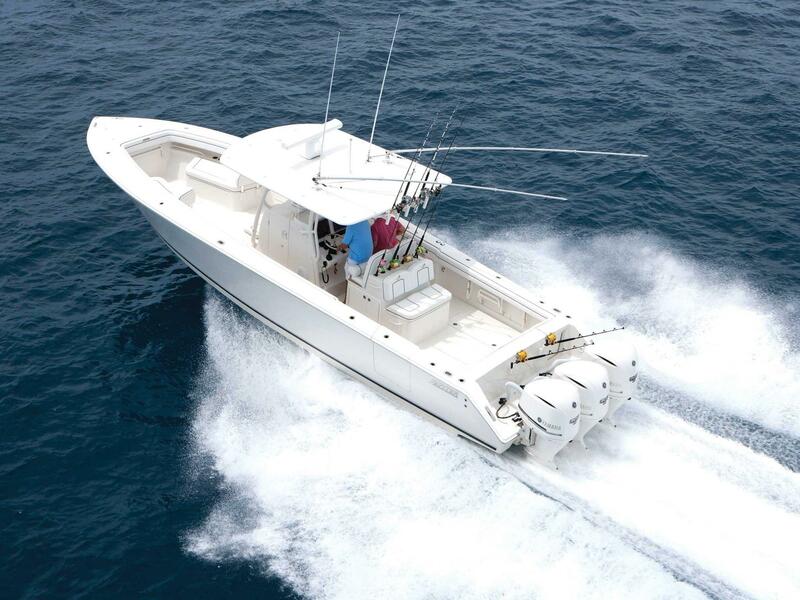 She's loaded with everything needed to stand up to tuna, marlin or broadbills. 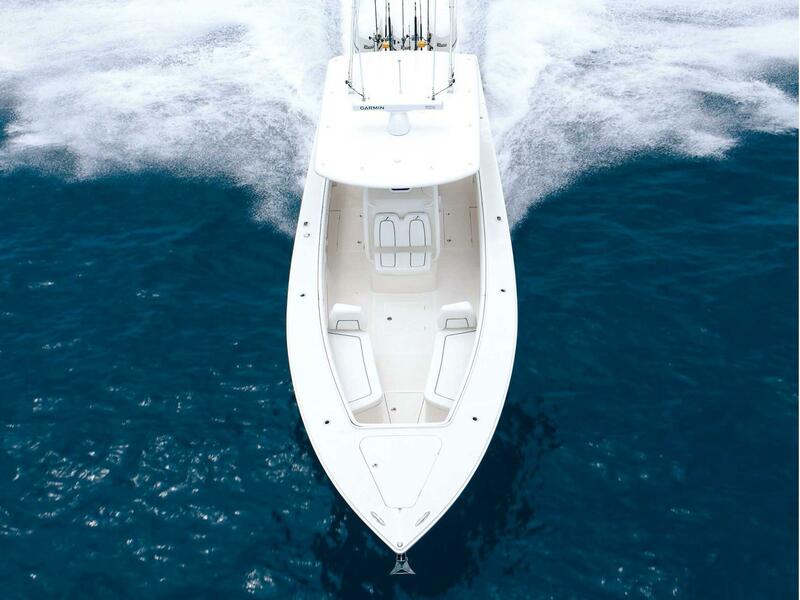 And when it's time to celebrate, rest those sore muscles and relax in luxury in forward seating as the sun dips below the horizon.